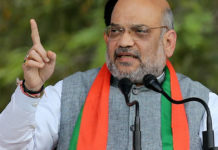 The Shiv Sena clarified its stand that it would contest on at least half of the Lok Sabha and Assembly seats in Maharashtra if its partner, the Bharatiya Janata Party (BJP), wants the alliance to continue, according to a report by an English News Daily. According to the report that quoted a party functionary familiar with the development, negotiations, Uddhav Thackeray led Shiv Sena it prefers simultaneous polls. But, it is not an issue in the seat-sharing negotiations. “We want an equal seat sharing formula in Lok Sabha Polls 2019 with 24:24 seats and assembly polls with 144:144. We are prepared to settle for 144 seats in assembly polls but we will not leave some of these seats for smaller allies. 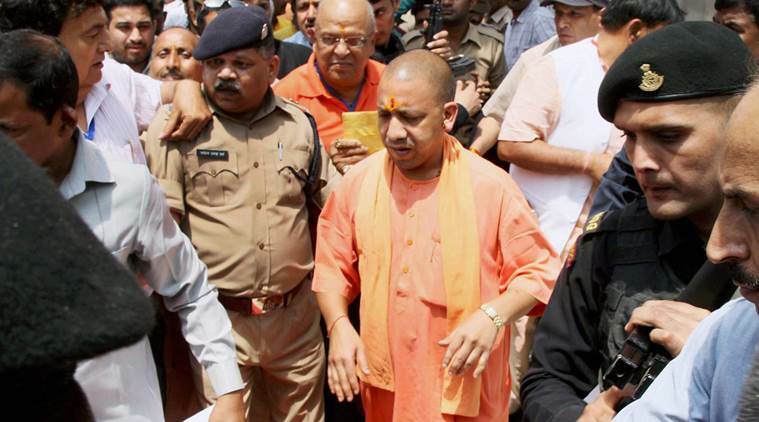 The BJP can give some seats out of its quota for others,” the leader said. 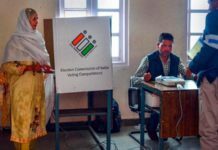 Lok Sabha Polls 2019 is slated for April-May 2019, while assembly polls later the year in October. 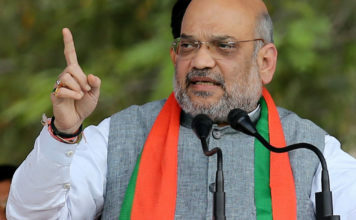 Reportedly, Bhartiya Janata Party (BJP) this time is looking to get smaller parties like – Ramdas Athawale’s Republican Party of India (A), Mahadeo Jhankar’s Rashtriya Samaj Party and Sadabhau Khot of Swabhimani Shetkari Party – under its ambit. Sensing the possibility, Shiv Sena already clarified that It will not settle down for less that 144 seats. In 2014 Lok Sabha Polls, Shiv Sena contested on 20 seats, while BJP on 24 seats. The 4 seats were left for its allies. The relations between both parties have seen many ups and downs. The Sena announced in January that it would go solo in both the general as well as state elections. The Sena has been attacking BJP on several issues, including demonetization and over a delay in construction of the Ram temple. 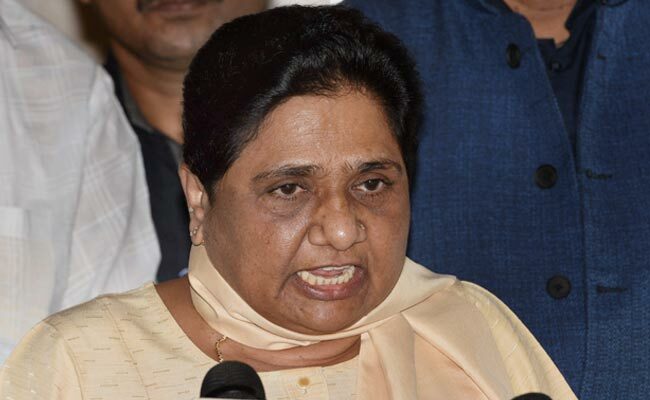 There have been some ‘informal’ talks between the two parties,” a BJP leader told the famous English news daily. 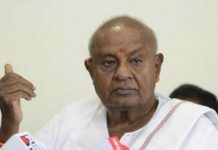 The leader said that the decision to start the talks was taken after reports of Nationalist Congress Party (NCP) and Congress coming together started doing rounds. Both, the BJP and the Sena, realize they may stay together,” the leader added. The leader said that the first round of talks is set to begin after January 8, when the Winter Session of Parliament concludes.